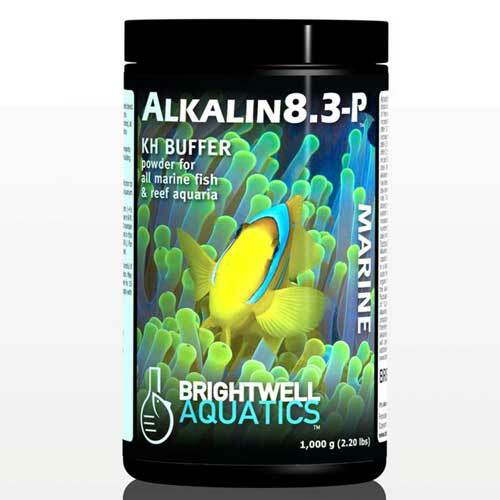 Something Fishy :: Aquarium Supplies :: Additives & Medications :: Boyd :: Boyd's Vita Chem Marine 4oz. 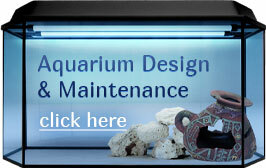 Home :: Aquarium Supplies :: Additives & Medications :: Boyd :: Boyd's Vita Chem Marine 4oz. 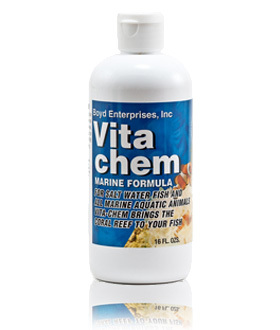 Boyd's Vita Chem Marine 4oz.